Florida Delegation, Southeast U.S./Japan Association, Inc. is Florida’s leading private, non-profit statewide organization devoted to promoting increased trade, investment and friendship ties between Florida & Japan through an annual joint meeting. What is The Southeast U.S./Japan Association? Created in 1976, the Southeast U.S./Japan Association has a Japan counterpart, the Japan-U.S. Southeast Association. The Japanese Association’s membership includes Japan’s top business leaders and government officials. Membership in the Southeast U.S./Japan Association is open to residents of Alabama, Florida, Georgia, Mississippi, North Carolina, South Carolina, Tennessee and Virginia, and includes both private and public sector members. On a rotational basis, each of the eight states serves as “Host and Co-Host State” for a two-year term and assumes leadership of the Association during that period. Florida last hosted the joint meeting in Orlando in October 2006, and before that in 1992 and in 1978 under this rotation system. What is Florida Delegation, SEUS/Japan? Incorporated in 1980, Florida Delegation, Southeast U.S./Japan Association, Inc. is Florida’s leading private, non-profit statewide organization devoted to promoting increased trade, investment and friendship ties between Florida and Japan through an annual joint meeting and other programs and events. 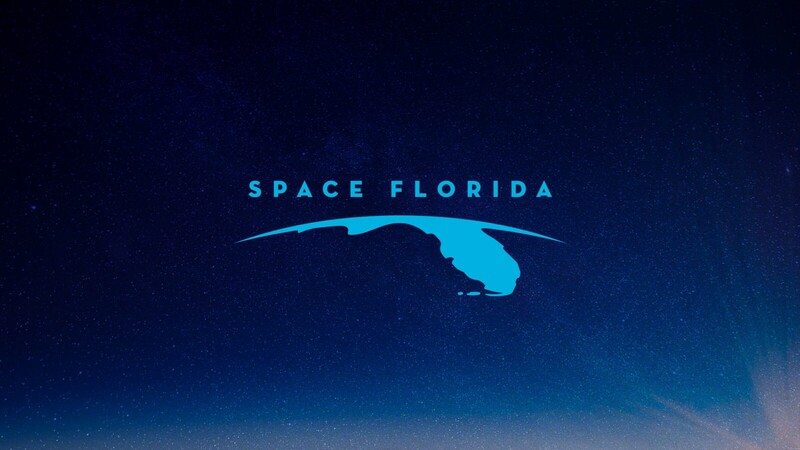 To achieve the above stated mission, Florida Delegation plays an active role in the eight-state Southeast U.S. Japan Association, and works closely with the Florida Department of State, the Governor’s Office, Enterprise Florida and other economic development organizations statewide.